Modern Farmer magazine contacted me recently and asked if I would be a guest "Instagrammer" for them during branding season this year, posting photos every hour or so about what goes on behind the scenes on a typical Montana ranch during branding season. It is quite an honor to do so for such a popular agricultural magazine and it will afford me a chance to not only promote my photography, but also promote Montana ranching and Montana beef. In case there are some who are unfamiliar with Modern Farmer magazine, while other magazines lost readership in the past few years, Modern Farmer's subscriber roll has grown considerably. It has become a very popular publication for food producers and consumers, including farmers, wannabe farmers, chefs, and passionate home cooks who all influence the way we eat right now. 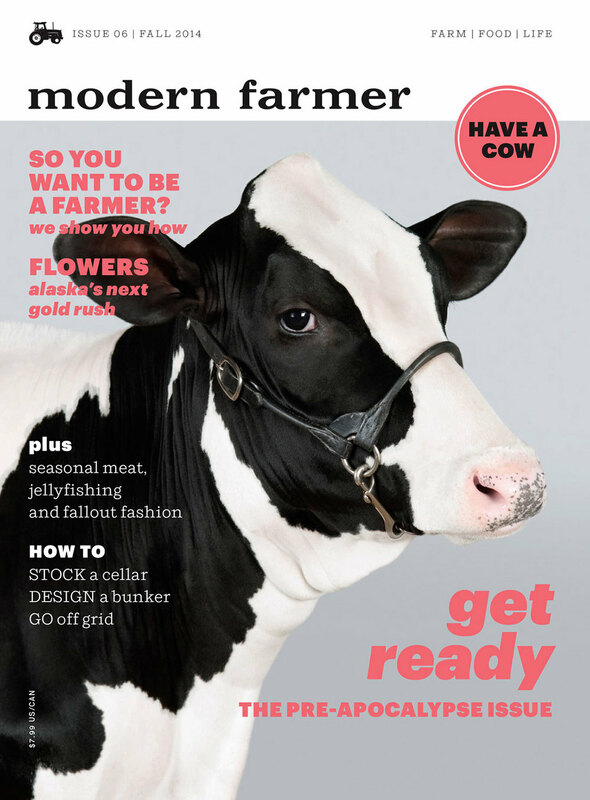 Modern Farmer is a sleek, modern magazine and they have nearly 40,000 fans on Instagram right now and another 44,000 followers on Twitter. With me dragging my feet kicking and screaming to join Instagram (I loathe Facebook and their onerous terms) it will be an excellent opportunity for me to share my farm and ranch photography to a whole new group of people who are passionate about the agriculture industry. When I have more details about how and when Modern Farmer gives me the keys to their Instagram account I will be sure to pass them along here on my blog.